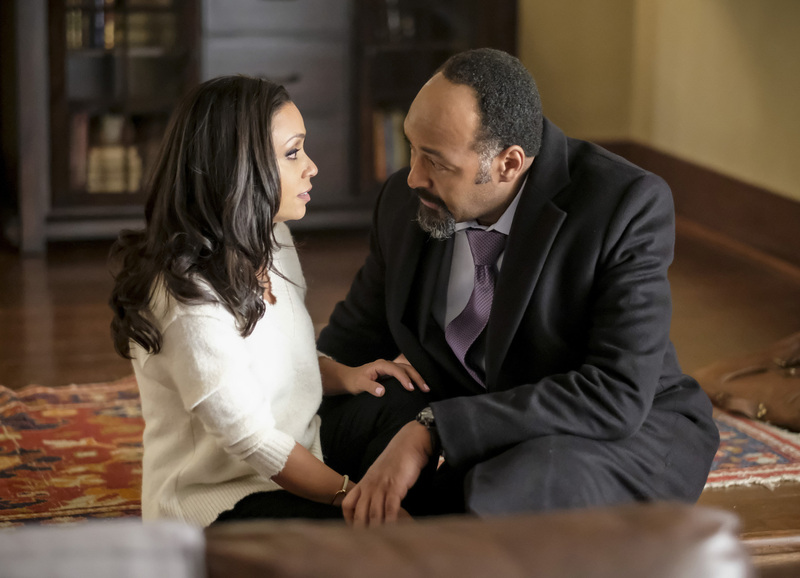 The Flash Season 4 Episode 12 Photos: "Honey, I Shrunk Team Flash"
Don’t speed away now! The CW has released new promotional images for the 12th episode of The Flash Season 4 titled “Honey I Shrunk Team Flash,” which is a nod to an iconic 1980s movie! As the center is Ralph (Hartley Sawyer) and Cisco (Carlos Valdes), who tackle the episode’s metahuman, while Cecile (Danielle Nicolet) gets some temporary powers of her own. Meanwhile, in Iron Heights, Barry (Grant Gustin) is still incarcerated when he meets someone who has ties to his father Henry (John Wesley Shipp). Check out the images below, as well as the episode description and the trailer! 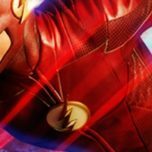 The Flash Season 4 airs all new episodes Tuesdays at 8/7c on The CW! The Flash To Be Screened at San Diego Comic-Con 2014!